A celebration will be held on May 11-14. A delegation from Department of Pastoral Care of Migrants in the lead of bishop Josef Milyan will also participate in the celebration. His Beatitude Sviatoslav was a witness of a process of forming UGCC community in Greece. It was during the time he spent studying in Seminary in Athens, and by request of His Beatitude Lubomyr started to build a community. 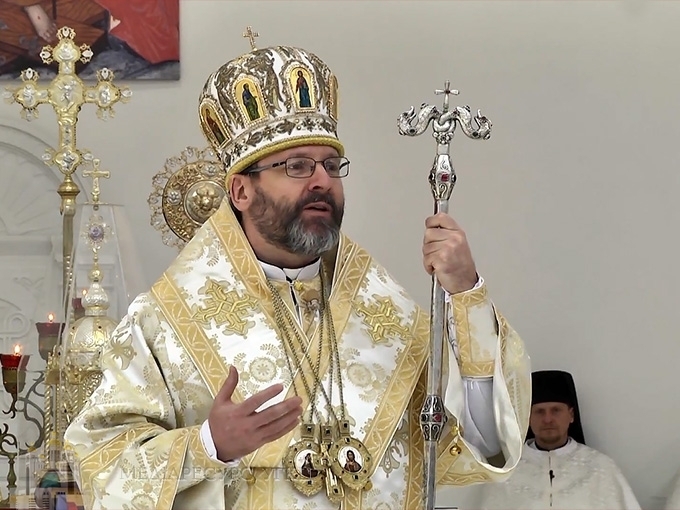 During the jubilee His Beatitude Sviatoslav will meet with students, teachers and parents of three Saturday schools in Athens; take part in opening of a photo exhibition dedicated to life of Ukrainian church community in Athens; meet representatives of Ukrainian associations and communities. 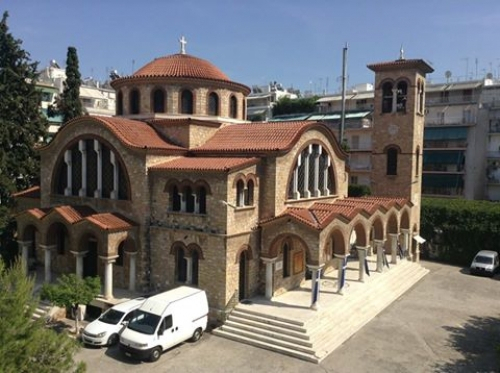 During three days, Head of UGCC will be celebrating Divine Liturgies and on May 12 – a Divine Liturgy and Panakhyda for deceased faithful and priests, who once dedicated themselves to building and developing UGCC community in Athens. A concert with a participation of local bands and People’s Artist of Ukraine Oksana Bilozir will close a festive celebration.